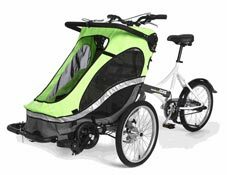 is-us.co.uk | Bicycle Trailers & all that! We successfully sold children’s bicycle trailers for a number of years but stopped because of a severe lack of storage space, (plus we had too many things on the go! ).